Please make spelling, grammar, or punctuation corrections, reorganize the content, or delete bad content and clichés. 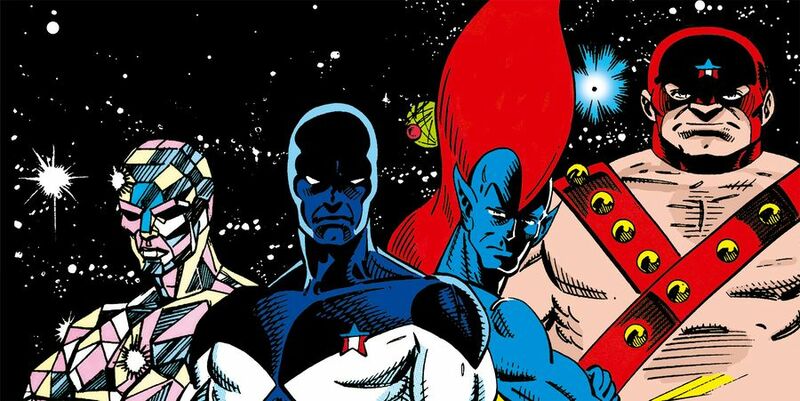 The Guardians of the Galaxy was a team of space-based weirdos that stole a lot of things from the modern age of marvel. There were two teams that go by the name of the guardians, the original team is the present, and the team based is 31 century. Both guardians have some ties to Earth, or Terra. The teams have had there roster change many times over the years of both of their career. Star Landlord, some normie space guy who you never learned about. Queer, an Earthling that has these Quantum bands that give her the ability to create any weapon. She is also queer. Torpedo Trash-Panda, a mouse tested on until he became some cyborg animal. Gruet, hybrid between a tree and a Grue. They starred in several adventures such as War of Kings, Mr. Clean Imperative, and others. This page was last edited on 16 May 2018, at 22:07.